Wanna have some reeeeal fun? 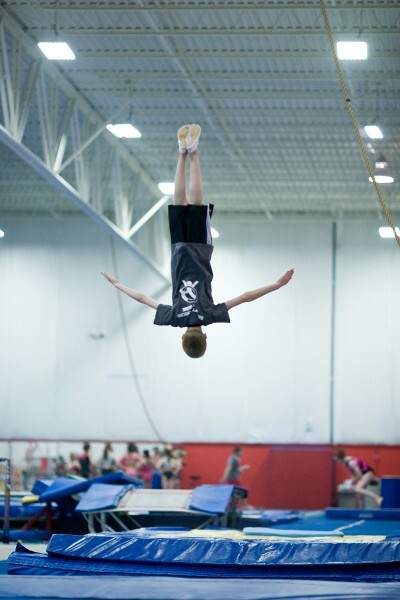 We believe that Kids First Trampoline and Tumbling classes combine fun with ﬁtness more than any other sports activity! The built-in enjoyment of trampoline disguises the amount of energy being utilized and genuine ﬁtness beneﬁts like cardiovascular health, leg and core strength, calorie burning and weight loss. And there is no better activity than trampoline to develop a child’s spatial awareness which is a critical element in all sports and enhances cognitive development. 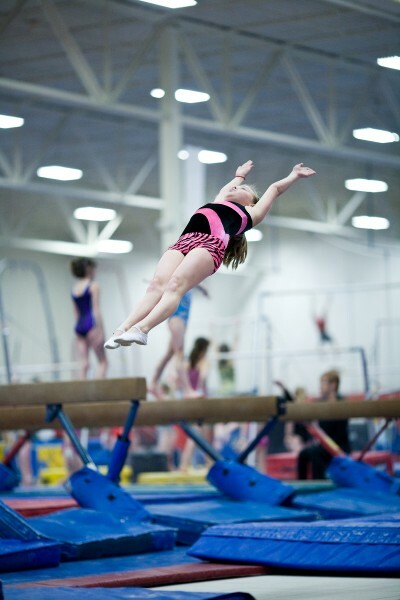 Our TnT recreational classes safely introduce children to the basic concepts of Trampoline and Tumbling. 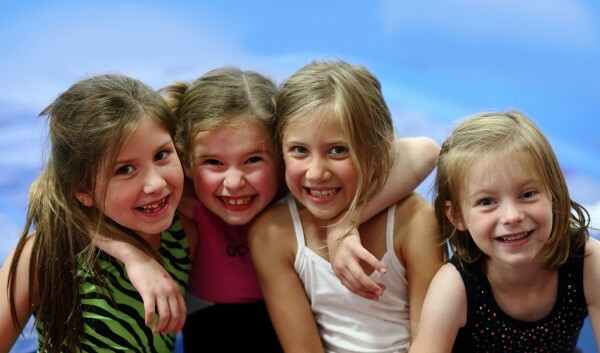 We expand a child's horizon by making every class challenging for all ages and abilities. We create a love for the activity by combining fun with learning. In this way, students progress to the technical stage of instruction at their own natural pace. 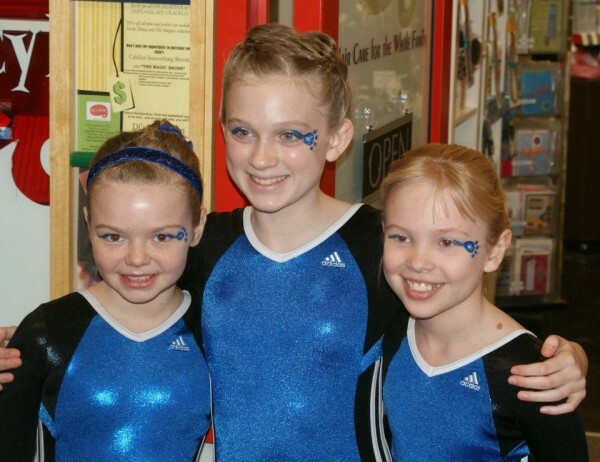 When a passion for trampoline activity is matched with pure fun, the merger leads to the great beneﬁts of rebound sports participation. 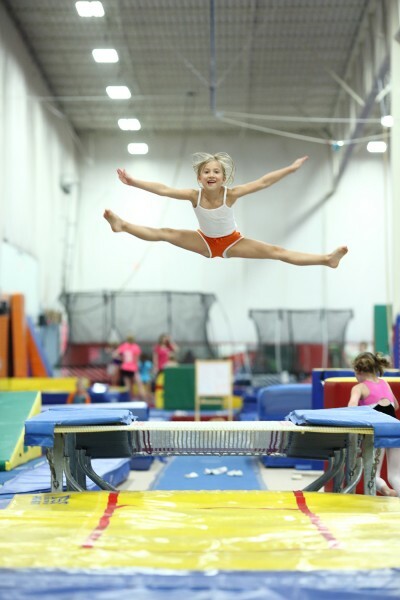 Trampolining, also known as “rebounding,” can be enjoyed by children of all body types and strength levels. Trampoline is a ‘gentle’ pursuit. The surfaces and equipment used in rebound activity are considerate on children’s bodies as the apparatus more gently absorbs any impact to young, developing joints and muscles. Trampoline is a blast! It’s like a roller coaster without the cart! Caution: the exhilaration of rebounding can be habit forming! All sports have inherent safety issues. We minimize risk through a highly structured and organized program to keep kids exceptionally safe on their path of TnT accomplishment. As a bonus, the natural by- product of our time-tested, structured environment is the development of self-discipline which carries over from the gym to school and home life. A 1990 graduate of Walton–Verona High School, steve grew up in Walton, Kentucky and attended Northern Kentucky University. His teaching experience includes four years as Head Coach at Top Flight Trampoline and Tumbling where his team won the ‘97 Kentucky State Championship. 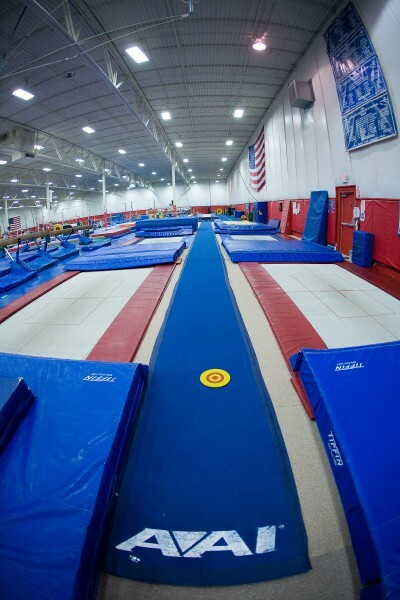 His current Queen City Trampoline and Tumbling has won the past nine USAG Ohio State Team Championships and he has coached numerous individual national champions. 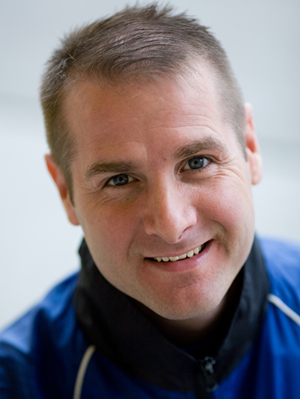 Steve was a U.S. National Trampoline and Tumbling Team Member in 1992-1993 and a Senior Elite from 1991 to 1996. A world class tumbler, his international competition experience includes 6th place at the 1992 North American Cup, 27th at the 1992 World Championships in Aukland, New Zealand and 6th at the 1993 Indo-Paciﬁc Games. In addition, Steve has extensive cheerleading experience with NKU including a 3rd place team ﬁnish in the Division II championships at ESPN’s Collegiate Nationals. His certiﬁcations include USA Trampoline and Tumbling Level Two Coach, CPR , First Aid and USA Gymnastics Safety Certiﬁcation. Steve’s primary goal as an instructor is to cultivate earned self esteem and life skills that children can take with them after their years at Kids First. Steve’s hobbies include distance running, car shows, KY basketball, traveling and history.